﻿Are you not finding the perfect home or getting beat out in bidding wars? Well, consider buying a brand new home. 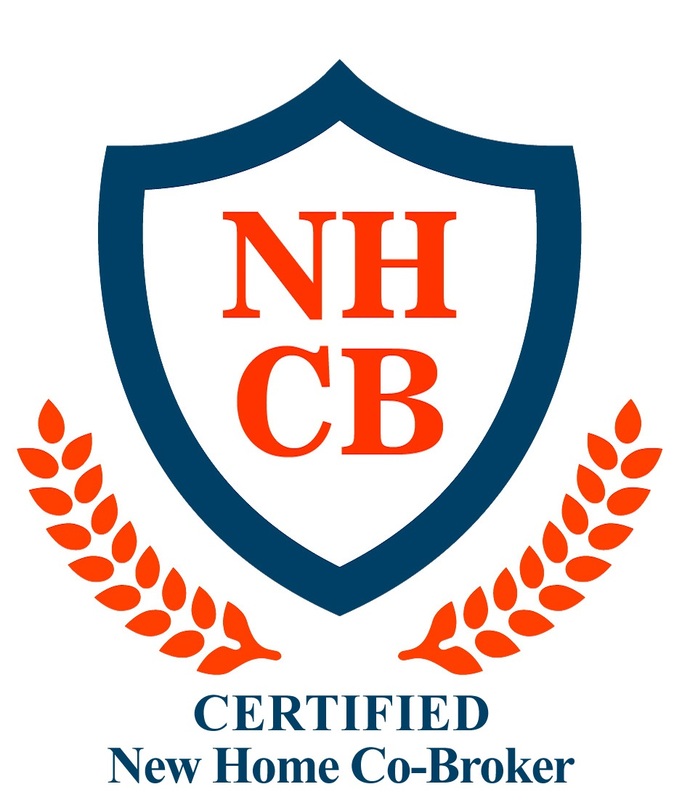 New homes offer many advantages and we are excited to announce we have just completed the New Home Co-Broker certification program. We can assist you with finding new home communities. Give us a call today.